Why is Driver Unlimited the perfect solution for individual drivers?  If you’re an agency looking after multiple drivers, Driver Unlimited is perfect for you! Driver Unlimited is a unique, low cost Limited Company solution that provides all the benefits of working via a Limited Company, with no hassle and no tie in periods.